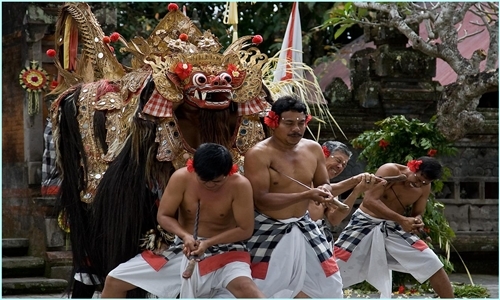 Besakih Temple Tours is one of our popular Bali full day tour packages which is the tour trip duration 10 – 12 hours. 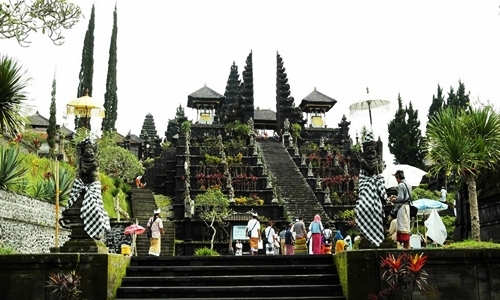 Visit Besakih Temple is our main itinerary on this tour, which is Besakih temple well known with “mother temple” and biggest temple in Bali island. 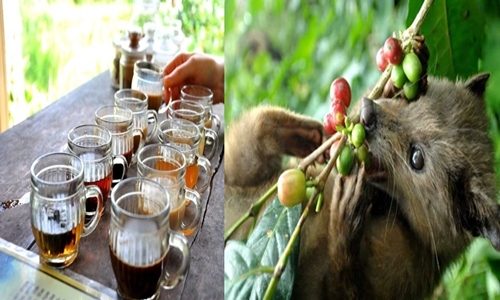 During this tours we will invite you to visit others interesting places such as: Visit Batubulan village to see Barong dance, visit Celuk village, visit Kintamani village, visit luwak coffee plantation and visit Tegalalang rice terrace. 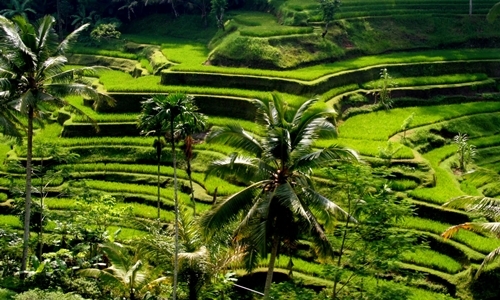 Tegalalang rice terrace is beautiful rice terrace view located in Tegalalang village, north part of Ubud. Visit Tegalalang rice terrace is our last destination on this tours and then back to hotel. Our tour itinerary has been designed as well as possible, however we can replace by visit other Bali sightseeing based on guest request if one of our programs you have visited. 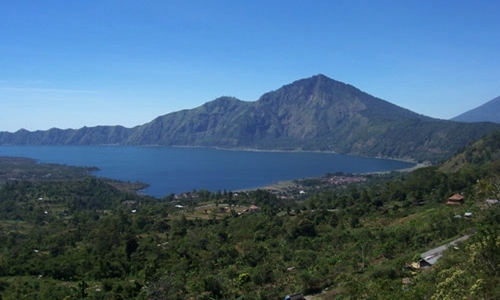 Our tour guides are ready to provide recommendations attractive place in Bali outside the program that we offer. 17;00 ~ Back to hotel.